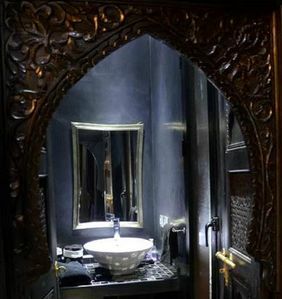 Curtains of dark red taffeta, carved wood, zelliges in the bathroom. 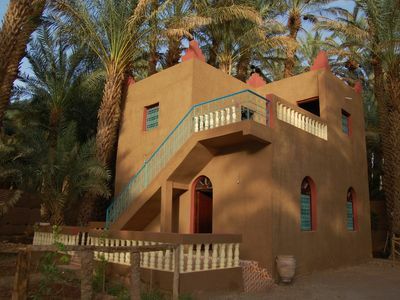 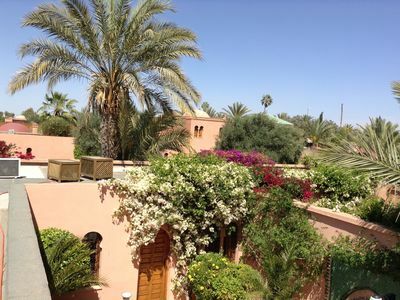 Spacious country Berber house,wonderful neighbours and friendly village. 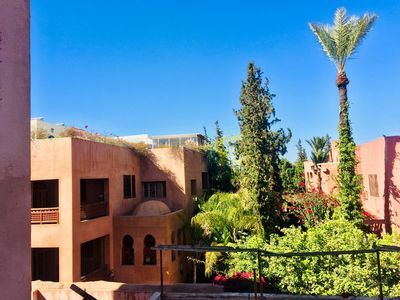 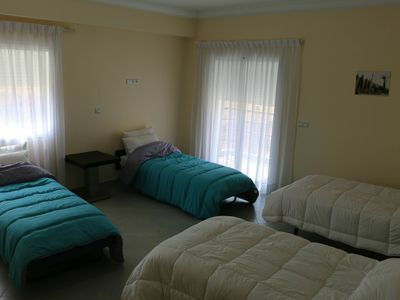 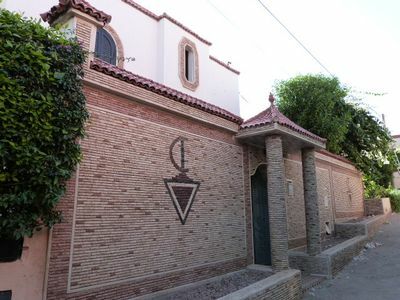 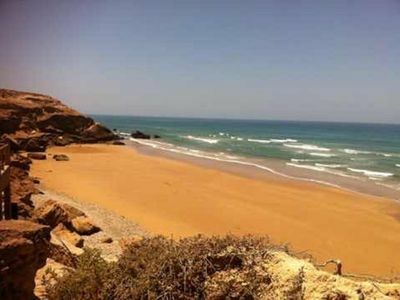 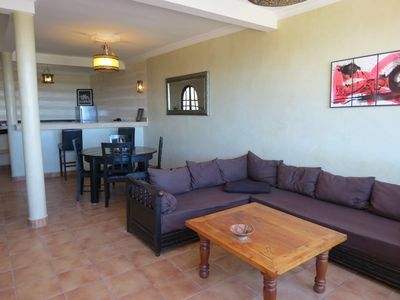 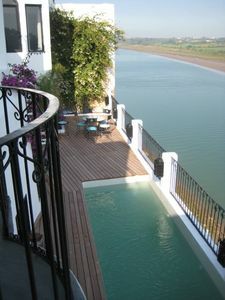 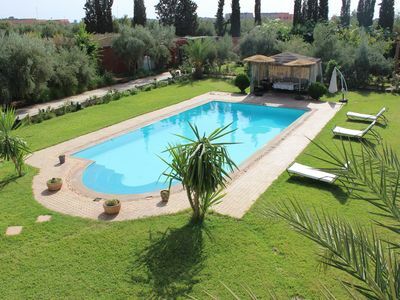 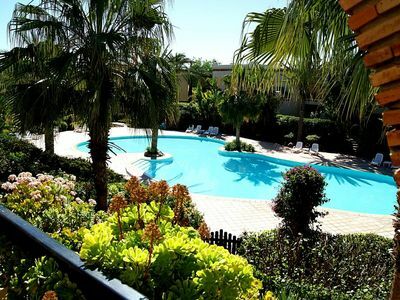 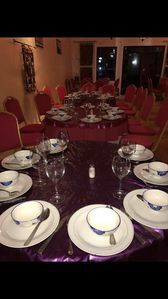 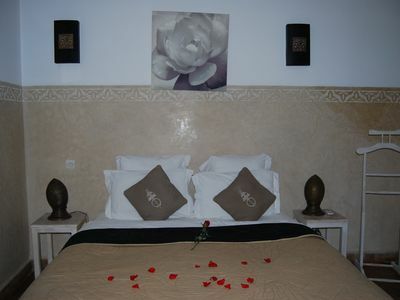 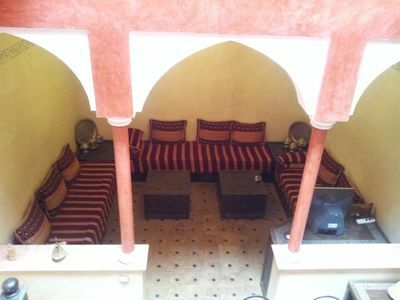 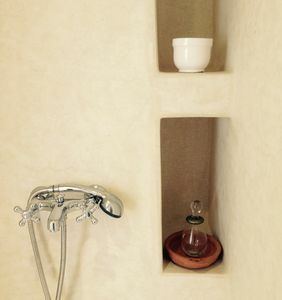 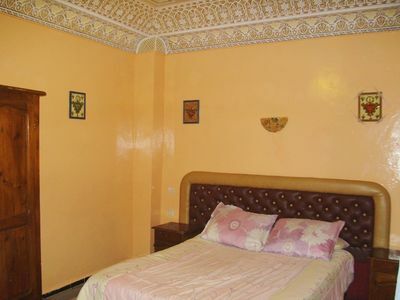 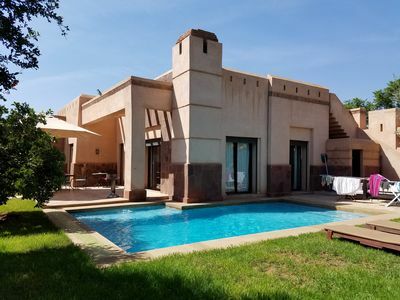 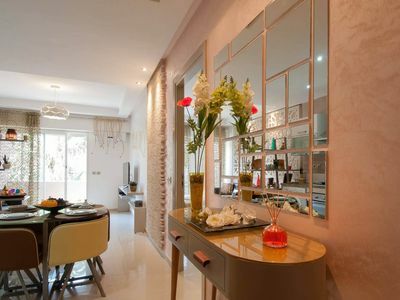 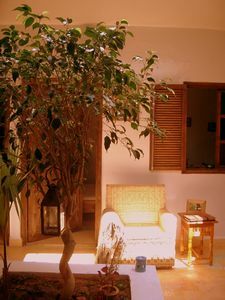 Superb duplex 100m² facing the ocean and the golf course of Essaouira.